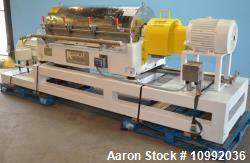 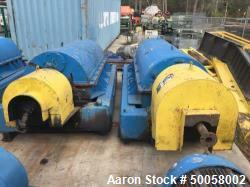 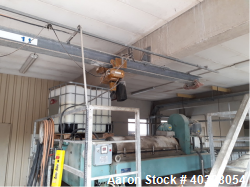 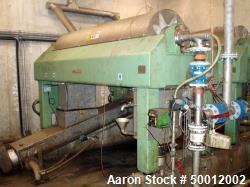 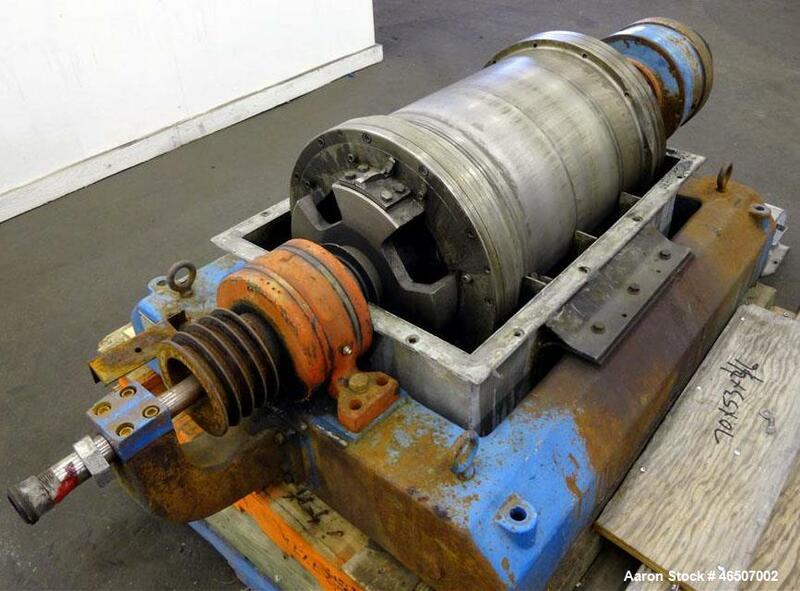 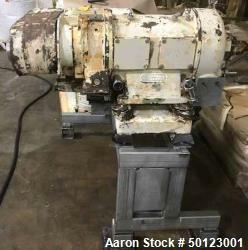 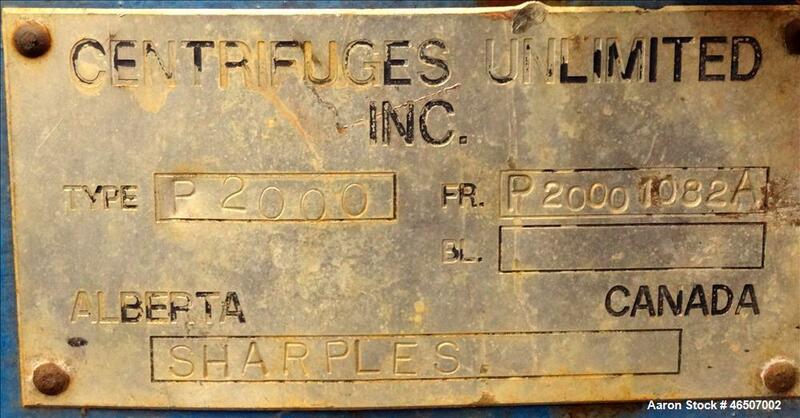 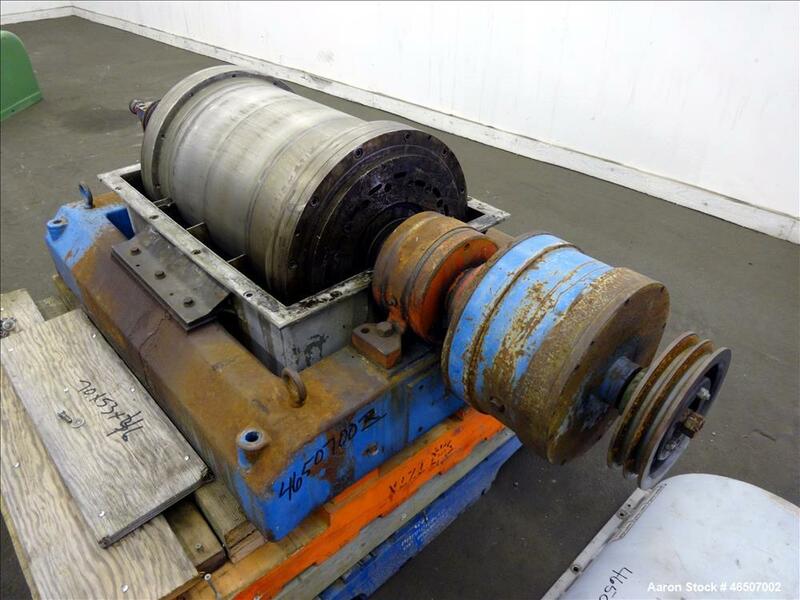 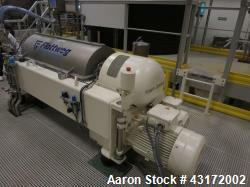 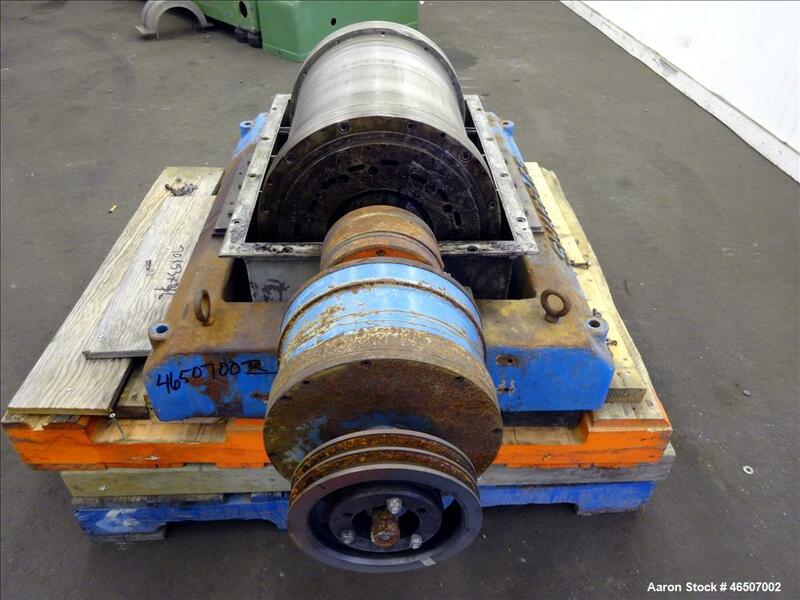 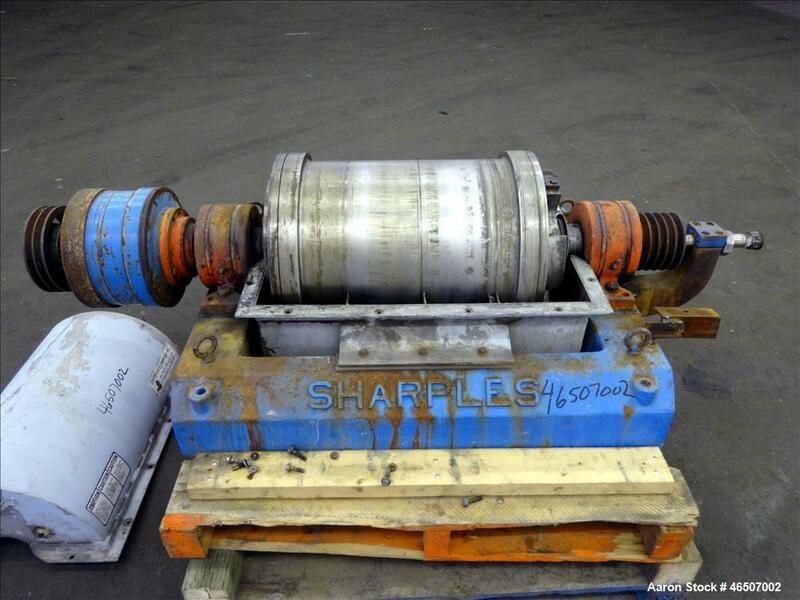 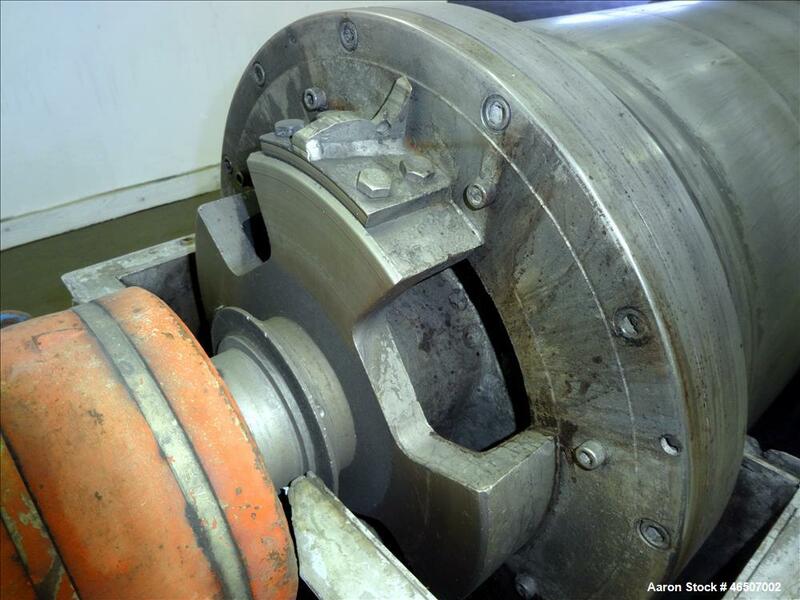 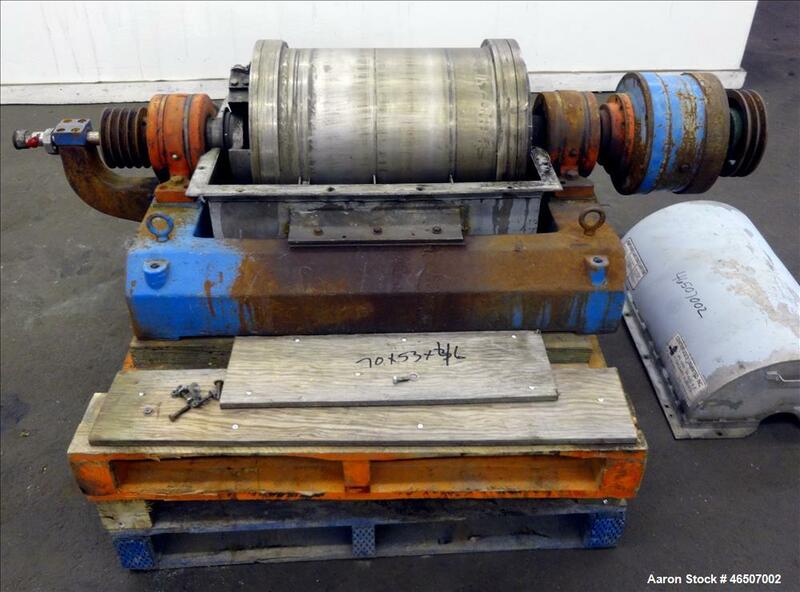 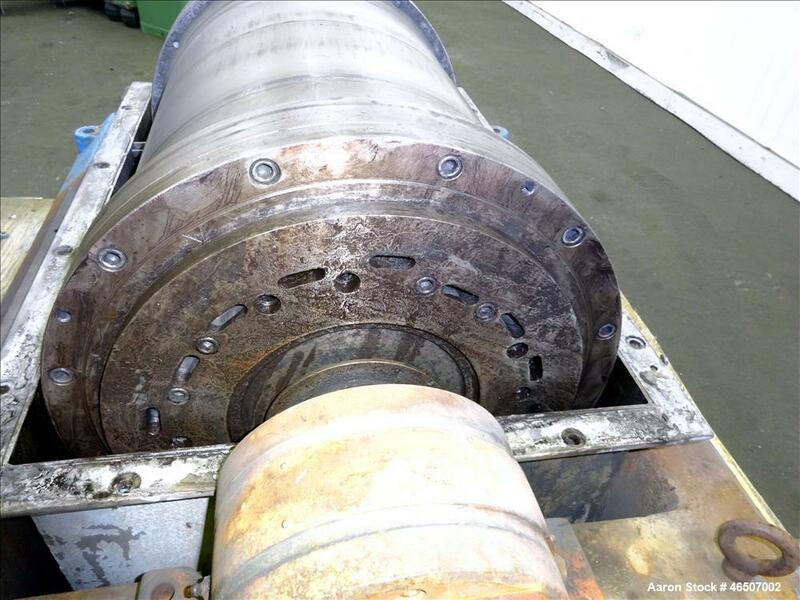 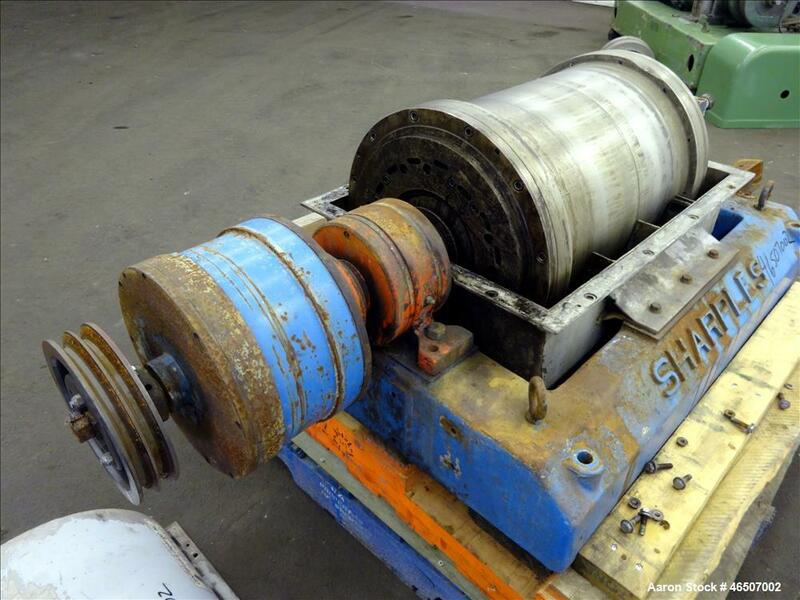 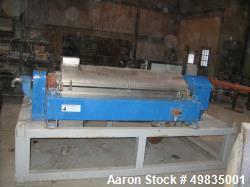 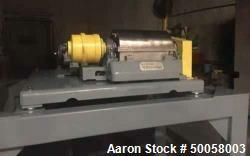 Used- Sharples P-2000 Super-D-Canter Centrifuge. 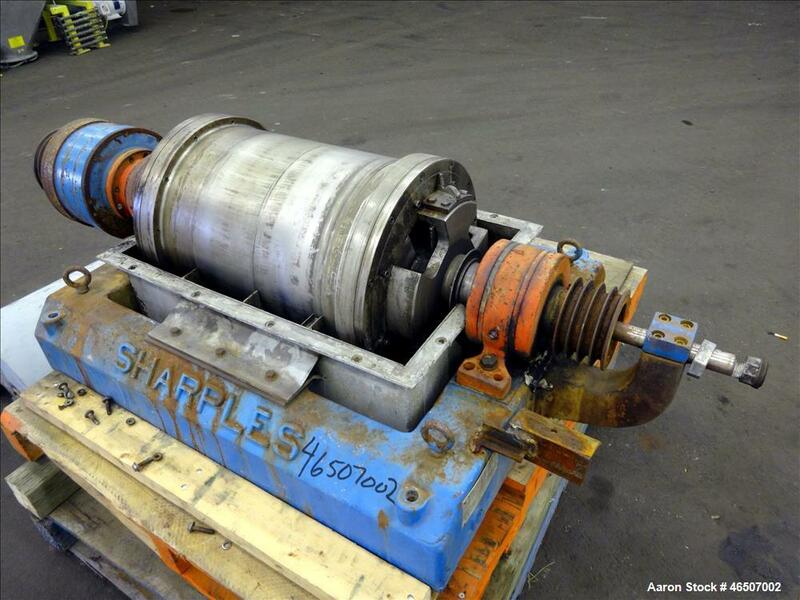 Used- Sharples P-2000 Super-D-Canter Centrifuge. 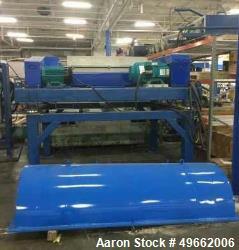 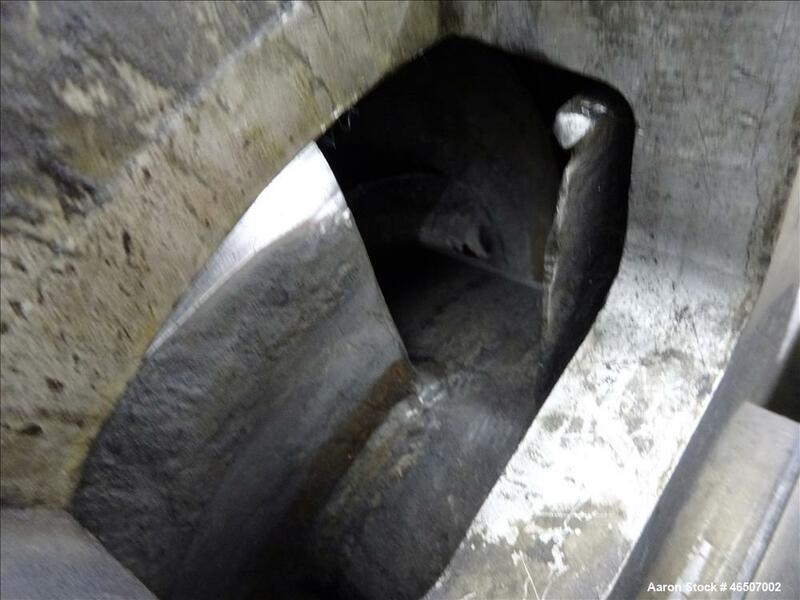 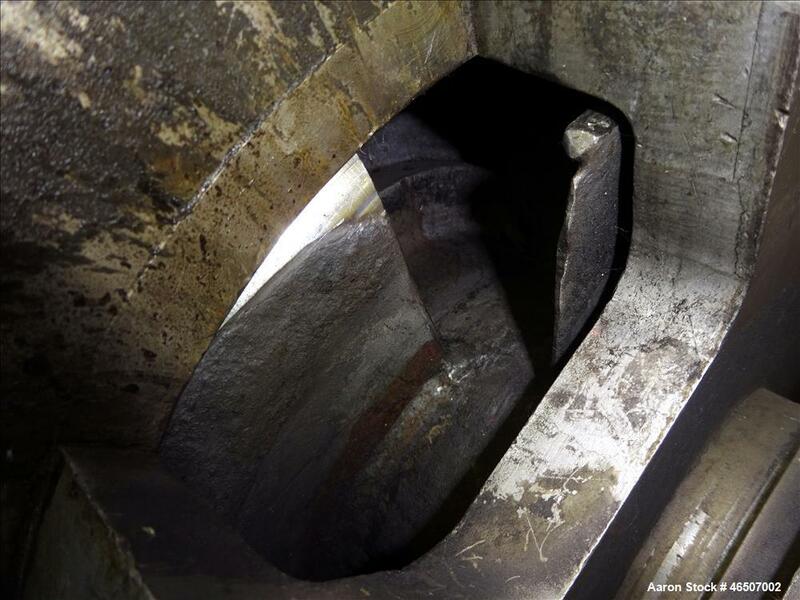 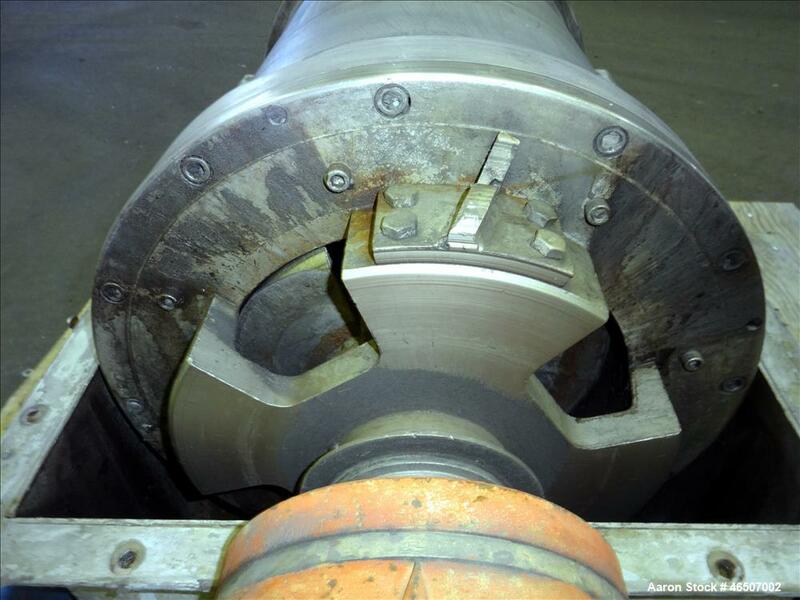 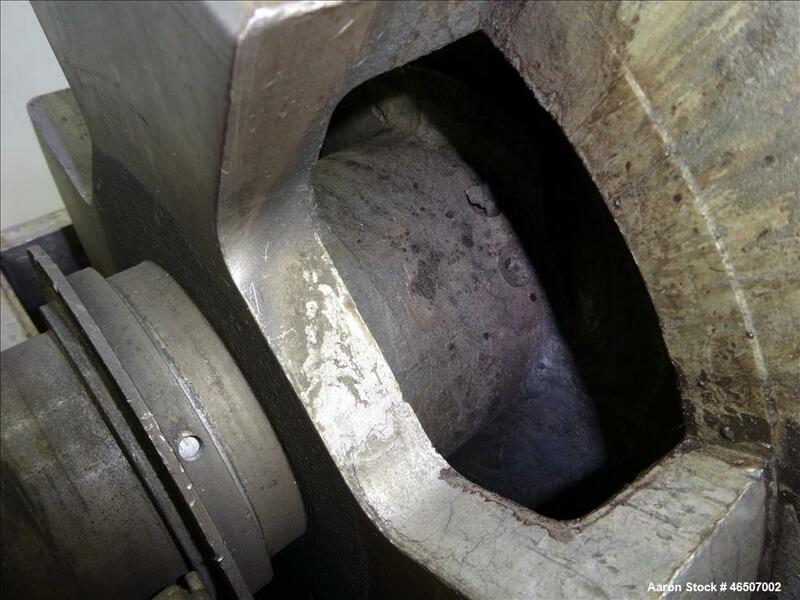 316 Stainless steel on product contact areas, 3" single lead conveyor with welded hardfacing, hogged-out cake discharge ports with cake flingers, cylinder design bowl, 1,2,3,4 slotted liquid dam plate, gearbox, base, casing, feed pipe.